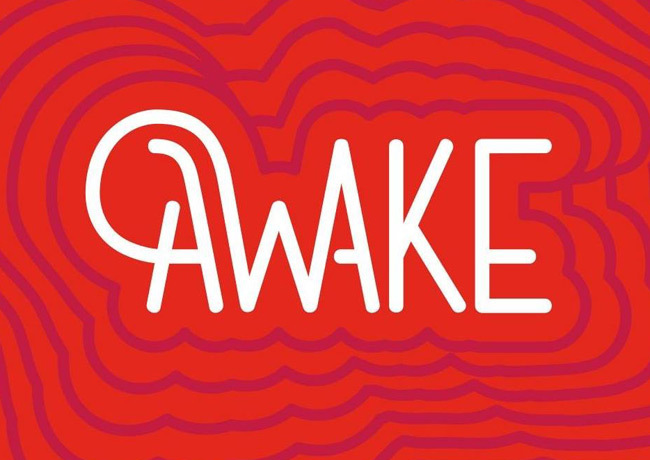 This ticket allows general access to AWAKE Festival 2019 for 4 days, Thursday 15th August - Sunday 18th August. It does not include camping at the festival. This ticket allows general access to the festival ground and camping at AWAKE Festival 2019 for 4 days, Thursday 15th August - Sunday 18th August. Situated 1.9 miles outside of Targu Mures, Hotel Apollo offers free access to a vast wellness centre with indoor and outdoor swimming pools, thermal baths, a hot tub, as well as with sauna and fitness facilities. The famous Sangeorgiu de Mures Salt Baths are inside the resort. Guests can choose from a wide offer of treatments at an additional cost, such as mud wraps, reflex therapy, aromatherapy and salt water baths. There is also a beauty salon providing manicures and pedicures. Several sports facilities, including football pitches, tennis and basketball courts, are also featured on-site. All rooms come with cable TV, and comprise a private bathroom provided with bathrobes and slippers. Some rooms are air-conditioned, comprise a balcony and offer free Wi-Fi connection. 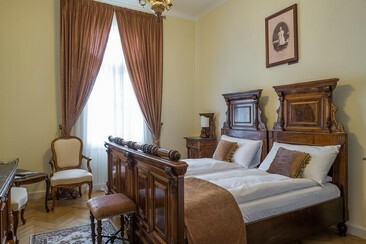 Villa Csonka, part of Complex Privo, is set in a historical Art Nouveau building in Târgu-Mureş, 500 metres from the city centre. With its convenient location, the hotel offers easy access to the city's must-see destinations. Tirgu Mures Cultural Palace, Culture Palace and Piata Trandafirilor are just 1 mile away. You can also go to Violins Monument and Tineretului Park just 33 km away. The hotel offers 24-hour reception, daily housekeeping, fitness centre/ spa, restaurant & bar and playground on site. Room amenities feature air conditioning, free & plentiful Wi-Fi, flat screen TVs and the private bathroom with shower/ bath, towels and free toiletries. Awake Festival is an electronic, pop and alternative music festival held in the grounds of a spectacular Transylvanian castle. Set amongst picturesque woodland on the banks of the Mureș river, the Romanian festival is an immersive, four day summer escape. Music, arts and entertainment come together as a melting pot of cultures and experiences. The eclectic lineup unites names from a diverse mix of genres – with drum & bass and electro sitting alongside indie, rock and punk – as established global acts join exciting local artists in the historic estate. Teleki Castle is an 18th century baroque castle in Transylvania, boasting more than 50 rooms and vast parkland.